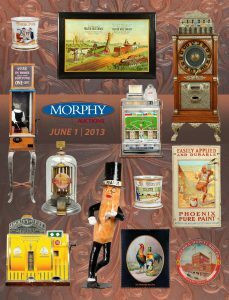 Our Coin-Op and Gambling division is headquartered at our Las Vegas, NV location. 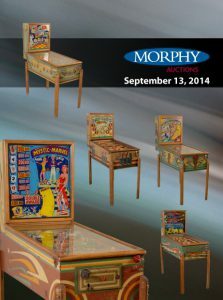 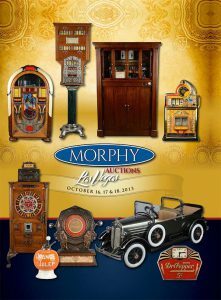 With approximately 6 auctions annually held at our Las Vegas, NV location, our Coin-Op auctions are an attraction for our collectors. 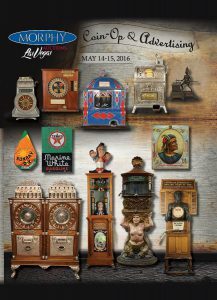 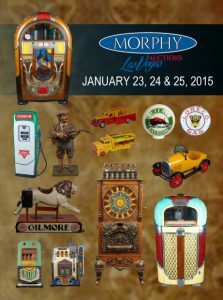 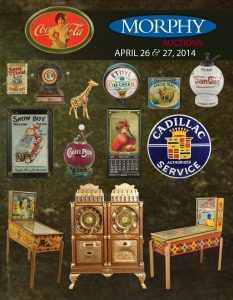 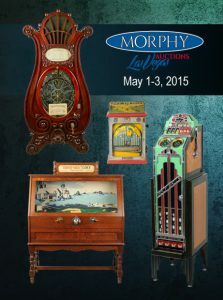 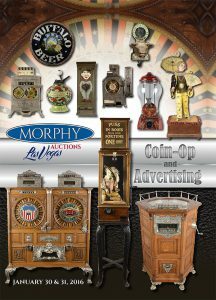 We have sold more coin-operated devices than any other American auctioneer, with many pieces setting world-record prices realized.